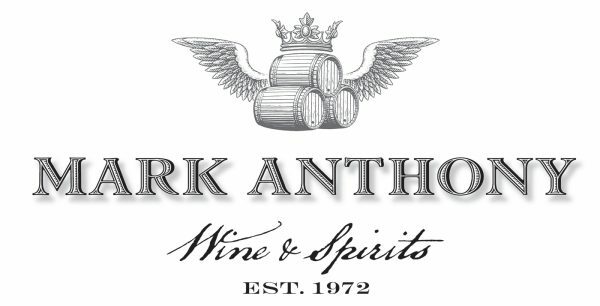 Mark Anthony Wine & Spirits, under the art direction of Alison Sloga, commissioned Steven Noble to illustrate the new corporate identity for use on sales sheets, website for online orders, and for support materials at events such as tastings or product promotions. 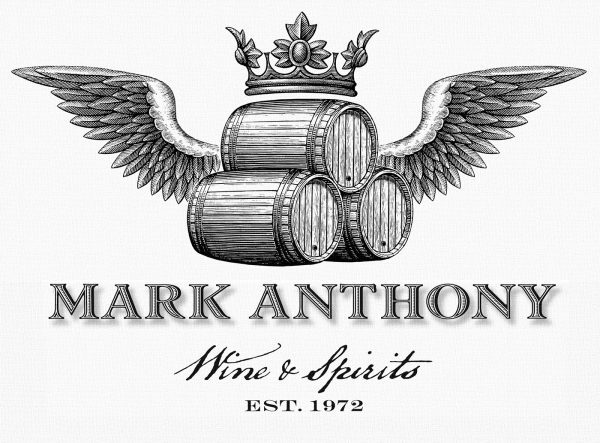 The logo includes a crown which comes from the owner’s historic family crest with wine barrels below. Two versions were created with a finely detailed version, suitable for printing on the corporate stationery and a second simplified version for smaller applications where the detail can’t be held.